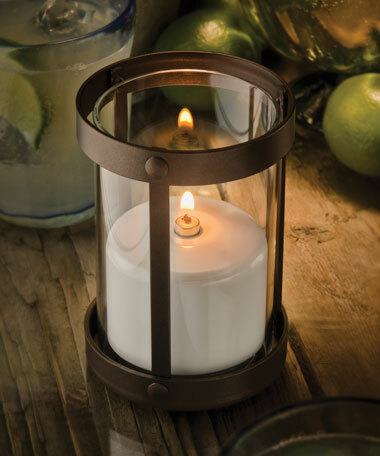 Now you can dress up your Hollowick fuel cells and create a sleek, modern lighting element. 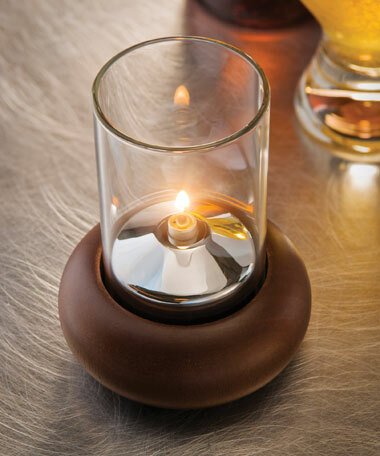 Hollowick’s new Gala™ Fuel Cell Covers elegantly transform disposable fuel cells into clean, sculptured candle forms. Live flame never looked more stylish.